The synod of the canonical Ukrainian Orthodox Church stated that it was breaking up the Eucharistic communion with Constantinople because of actions in Ukraine. This is stated in the corresponding statement posted on the UOC website. As noted, having recognized the schismatics in the existing dignity, the Patriarchate of Constantinople "itself took the path of schism". 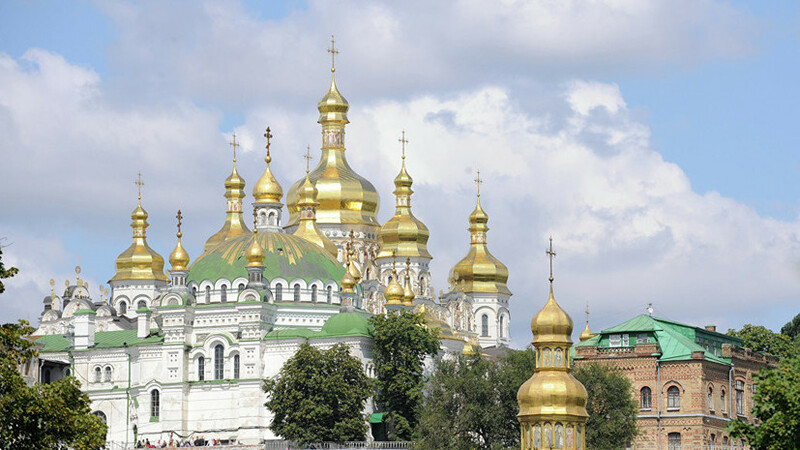 "In connection with this, the Eucharistic communion of the Ukrainian Orthodox Church with the Patriarchate of Constantinople is currently impossible and stops," the report says. It is emphasized that the process of providing a tomos about autocephalous "is artificial, imposed from outside" and does not reflect the internal ecclesiastical need. According to the UOC, this will not bring real church unity, but will only deepen the division and intensify conflicts in Ukraine. Earlier in Kiev, a meeting of the Holy Synod of the UOC was held. As it became known, the President of Ukraine Petro Poroshenko refused to come to the meeting. In October, the ROC announced the break in relations with Constantinople. This was the result of decisions taken regarding Ukraine.